Fox is included as a member of dog family. You can call a male fox with a dog fox. The female fox refers with vixen. If you want to call baby fox, use the words cubs, kits, and pups. The words leash or skulk refers for a group of foxes. To know more info about dogs, check dog facts. You can find fox in many places for this animal can live well whether it is on the mountain, city, village, countryside, and grass land. The habitat of fox is just like a cat. Read cat facts for exclusive information. The foxes living in a warm climate like in North Africa are called as fennec foxes. The foxes living in cold climates are called as Arctic foxes. 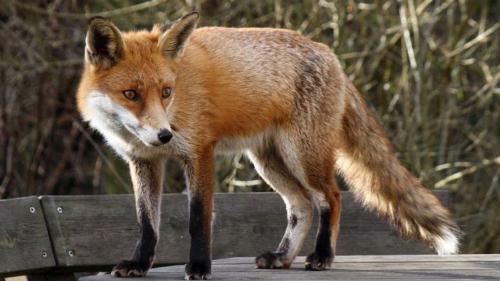 Fox Facts 4: Cats or Foxes? Foxes have some natures that cats have. They can retract the claws. When you seek their eyes, the balls are like the ones found on a cat. However, those natures are not owned by dogs. When a female fox has a pup, she needs to look after the baby fox for it cannot walk, hear or even see. The male fox will teach it how to hunt food when the baby pup grows. 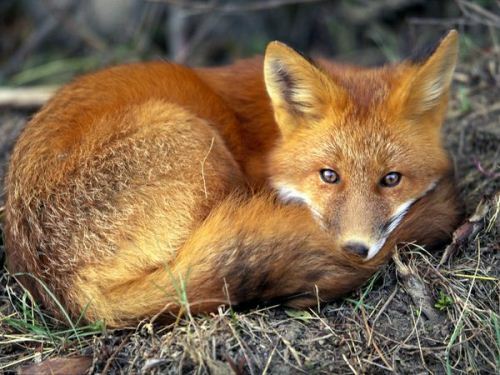 In some countries in the world such as North America, Ireland and Australia, there is a legal fox hunting sport. The sport begins with a hunter who rides a horse is followed by some dogs hunting the fox. Fox Facts 7: Food for Fox? 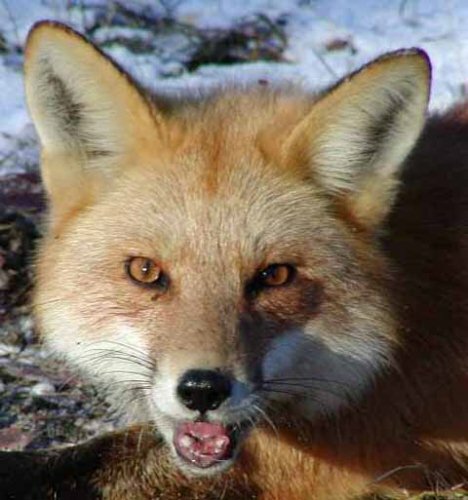 Foxes can eat anything in order to survive. If they live in city, they will eat the rubbish on the garbage can. If the live in a forest or countryside, they will hunt for spiders, worms, berries, birds and mice. 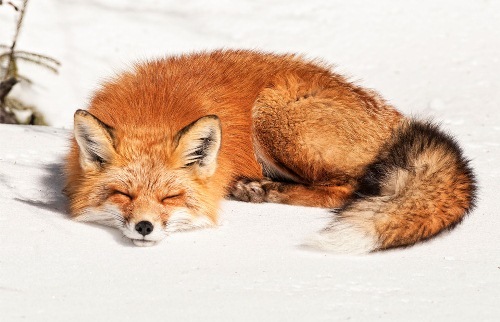 The beautiful fox fur is one of the commodities for some people. The cruel people hunt the foxes in the wild area or even breed foxes in order to fulfill the demand of fur for fashion in the market. The foxes will be placed inside small cages to ensure that the fur is clean and in high quality. A den is the word used to describe the fox’s home. The den is made in the ground. It can be in ground on the forest, garden or even backyard. Male and female foxes will mate when the winter season comes. 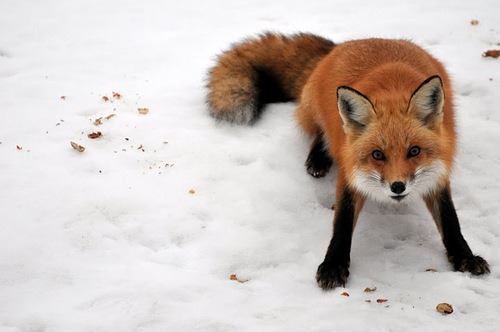 When the spring comes, the male foxes will hunt to get food for their family. When foxes are mating, you will hear the terrifying sound. The pitch is sharp and high. When the female foxes get pregnant, they will need to take care the cubs from any predators. That’s all the facts about fox.